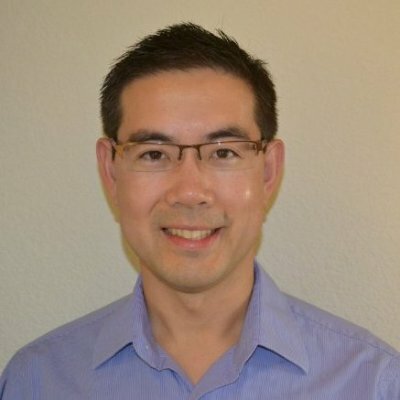 Chris Chin is Senior Director of VR Content at HTC VIVE, the leading Virtual Reality platform for immersive experiences. He possesses significant strategic and operational expertise bringing online, social, console, mobile & VR games and apps successfully to market across a variety of industries. In his current role at Vive Studios, Chris leads content strategy and production for non-gaming verticals including Healthcare and Education, with a focus on enabling new VR content experiences that ultimately transform the way we learn and live. Prior to Vive, Chris served as General Manager & VP of Business Operations at Zoodles, an EdTech company focused on mobile content for children. He has spent over fifteen years serving in executive roles at both startups and established companies in the interactive industry including EA and Tencent. In addition, Chris previously inhabited the world of management consulting and financial services. He is active in the VR community and frequently mentors and advises VR startups. Chris earned a BSE from Princeton University, MS from U.C. Berkeley, and MBA from the Wharton School at the University of Pennsylvania.